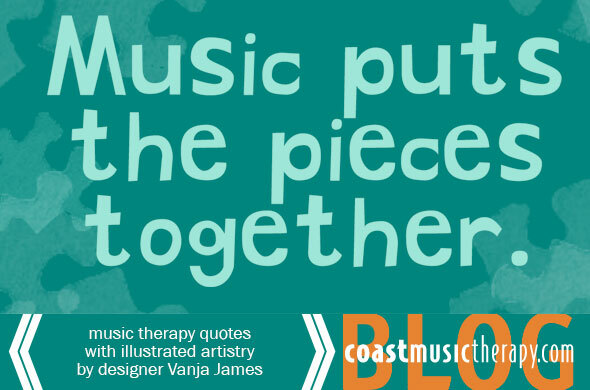 Designer Vanja James gives life to inspiring music therapy quotes with her artistry. 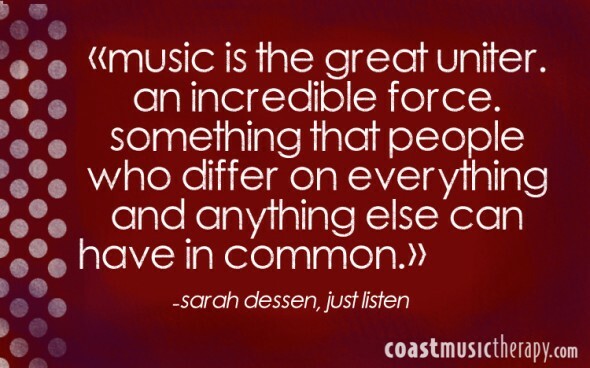 Sometimes we can all use a few words to remind us of our life’s path and “Music puts the pieces together.” There are so many great quotes about the powerful effects of music, we thought we’d share a few. 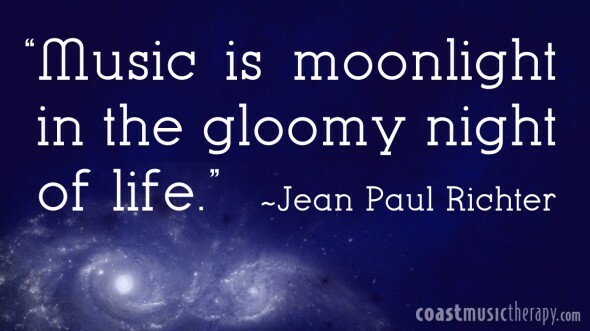 Vanja added her own special touches to help bring out the mood of each quote. 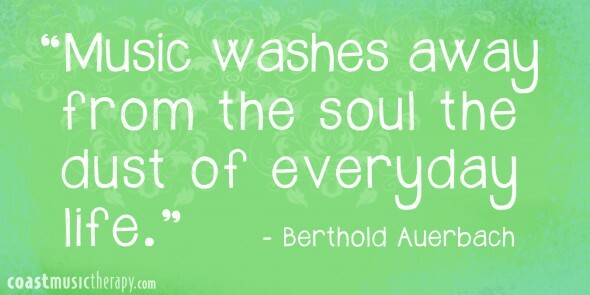 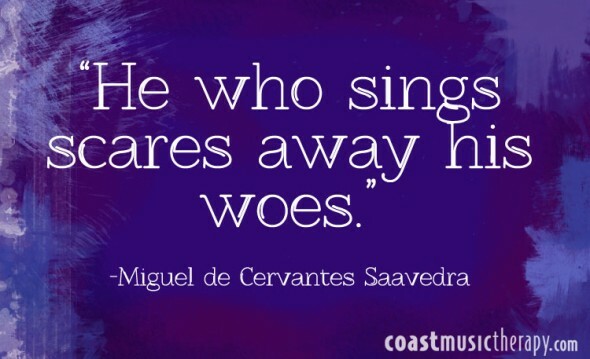 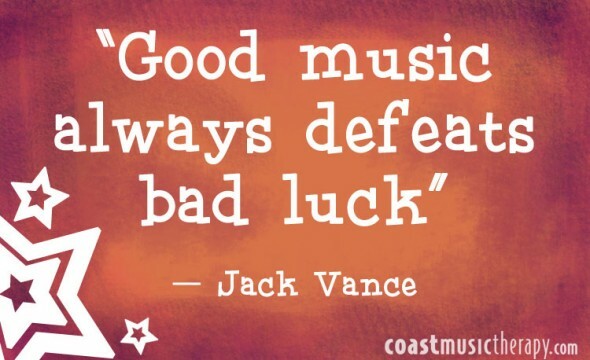 Looking for more music therapy quotes to brighten your day? 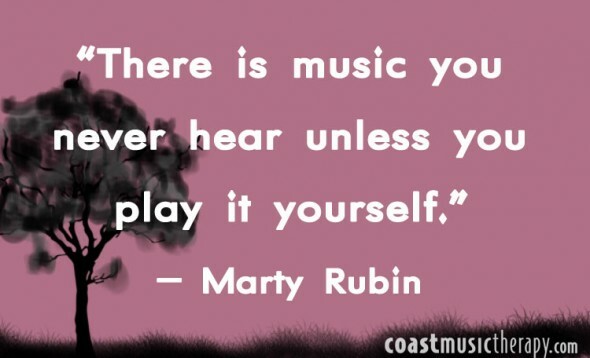 Check out our blog entry “Picture Perfect: Music Therapy Quotes with Photos”.